Getting along with others, managing our lives, working out what to do next, and why – there are a few among us who don’t find all of that a challenge. For the emotionally or emotionally disadvantaged, it can seem a mountain too high to climb – frustrated, angry, deeply discouraged, they can feel trapped in the foothills of their lives. But being around horses can change all that. Horses are large, demanding, sensitive and responsive. They very much like some things, and absolutely won’t tolerate others. Learning how to care for a horse, how to groom it, do the mucking out, to ride, to build a relationship and to work as a team, all these are transferrable skills which can help disadvantaged young adults learn how to care for themselves and live independent lives. 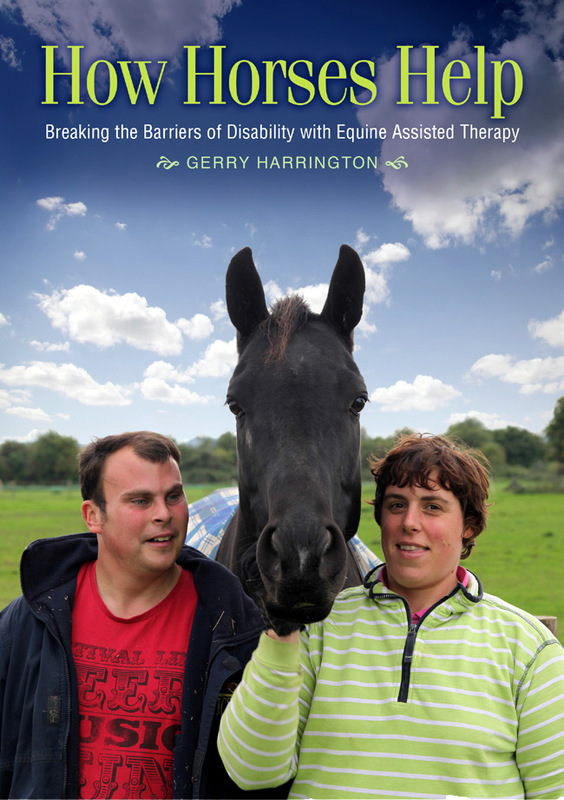 This intensely thoughtful and highly informative book draws on her long experience using equine assisted therapy to help educationally and emotionally disadvantaged young adults to find their feel and live independent lives once they have left school. By taking the reader through the different kinds of mental and emotional challenges which can be addressed and transformed through EAT, and demonstrating how it works in practice through case studies and stories, Gerry Harrington opens a door to a world of potential for parents and carers to explore. Highly practical, with all sorts of strategies, further reading and helpful organisations all mapped out, this little book can, quite literally, change lives.